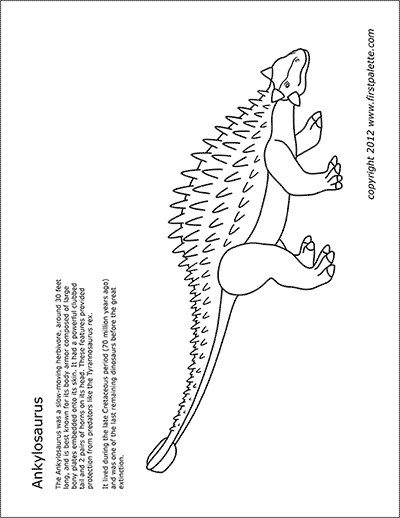 Free printable dinosaurs from the Cretaceous period to color and use for crafts and other learning activities. 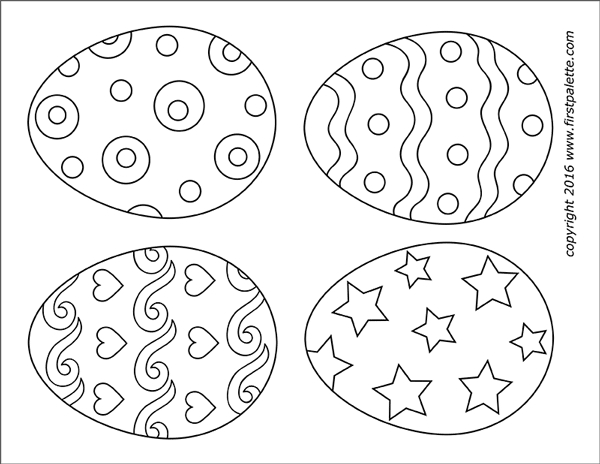 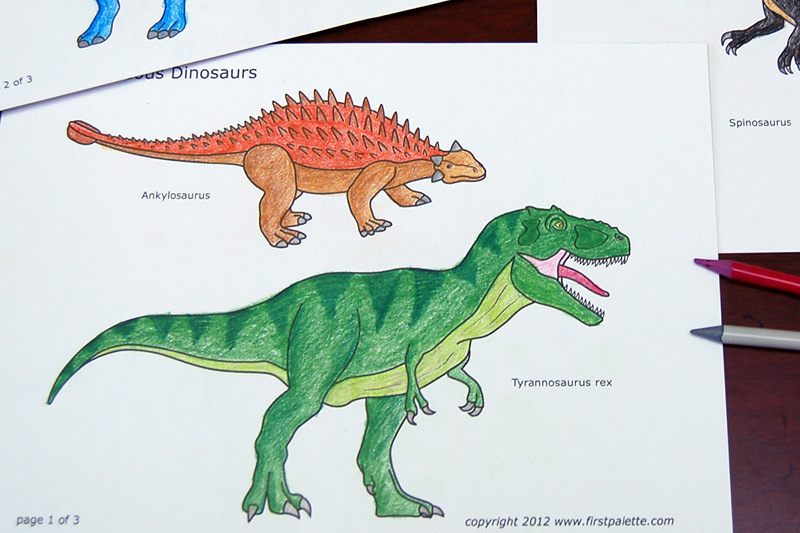 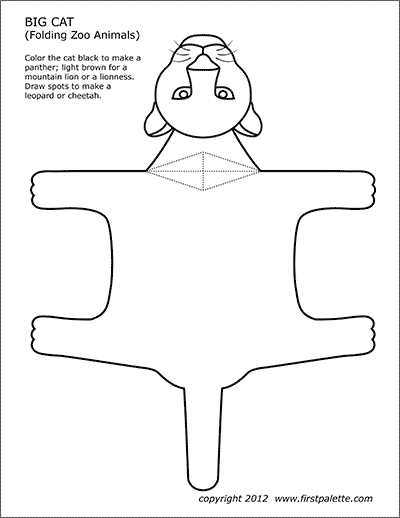 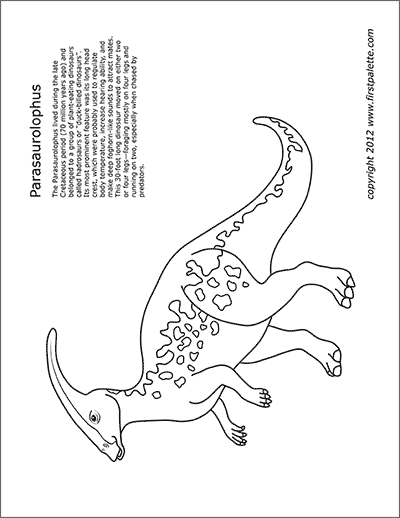 The printable dinosaur coloring pages include an ankylosaurus, a parasaurolophus, a spinosaurus, a triceratops, and a T-rex. 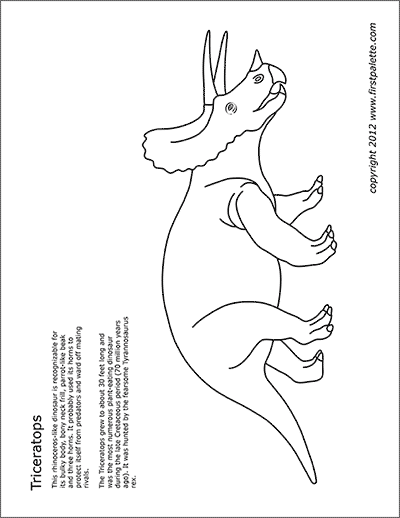 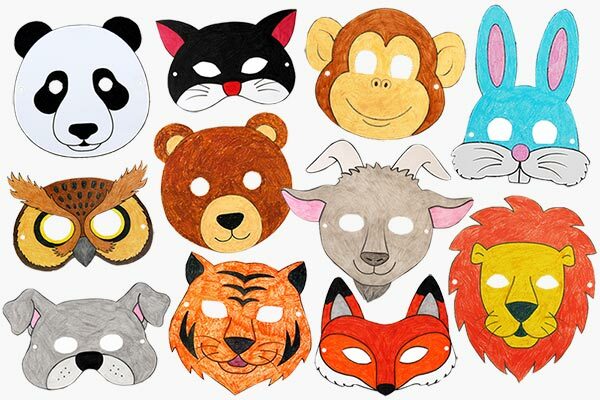 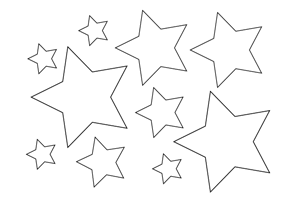 * Print this out together with the Cretaceous dinosaurs set to make Standing Paper Dinosaurs. 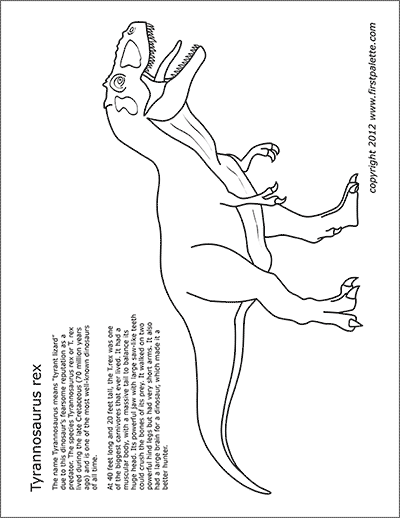 Have fun coloring the Jurassic dinosaurs. 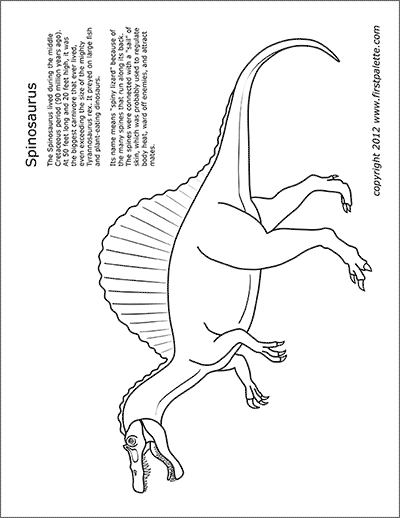 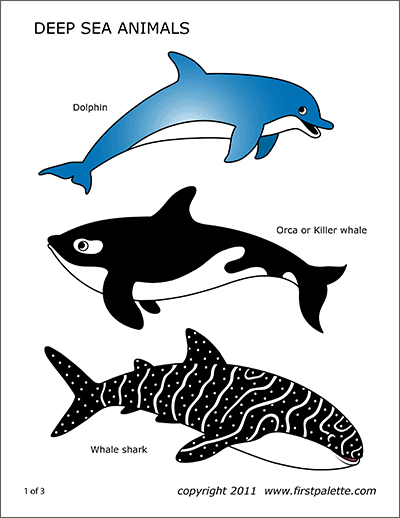 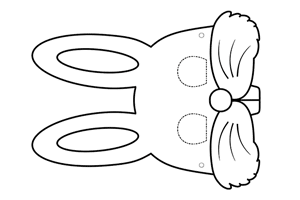 The coloring pages include dinosaur facts that you can read and learn from while you color the dinosaurs. 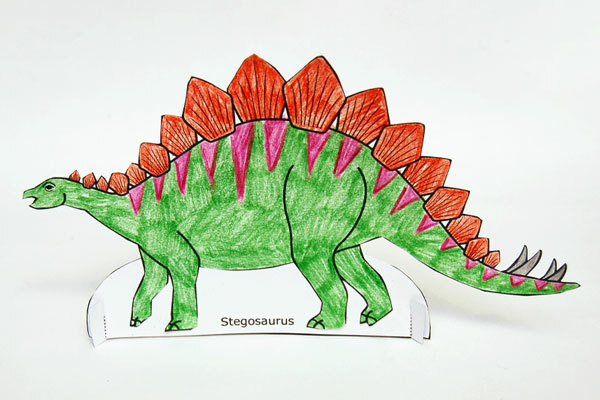 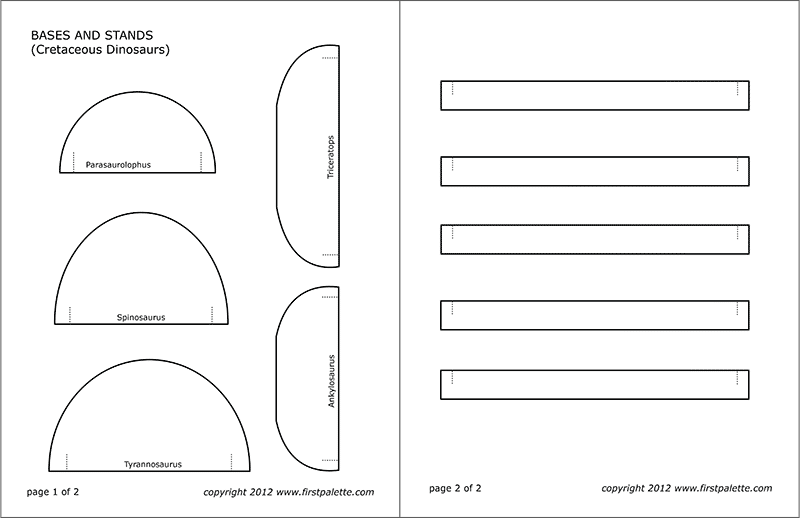 To make Standing Paper Dinosaurs, print out the bases and stands together with the Cretaceous dinosaurs set. 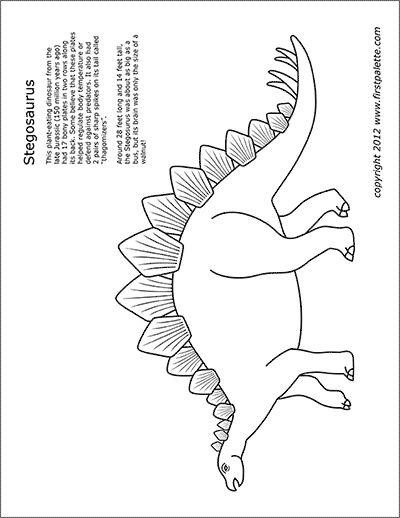 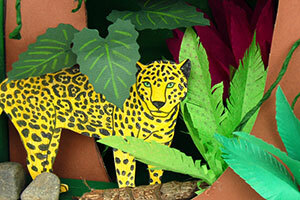 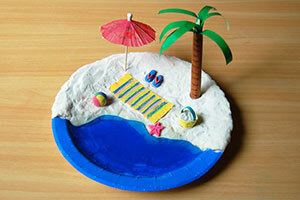 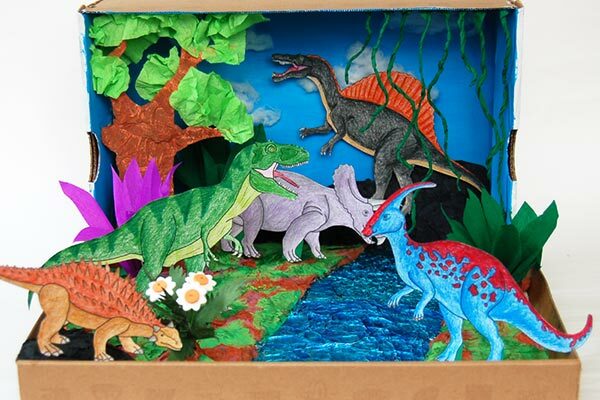 Use the dinosaurs for your own crafts and learning activities. 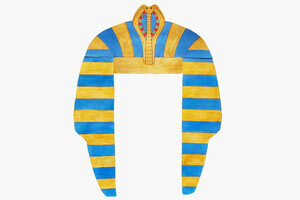 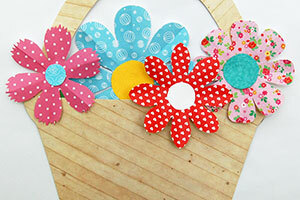 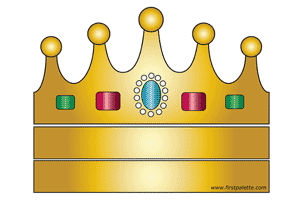 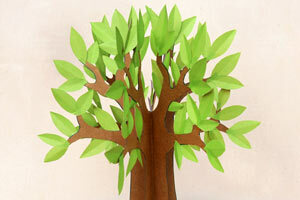 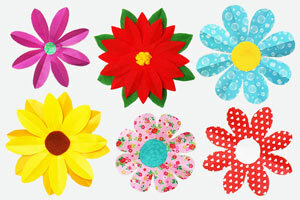 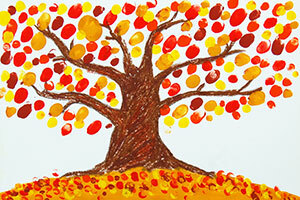 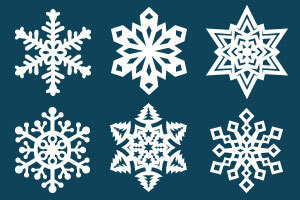 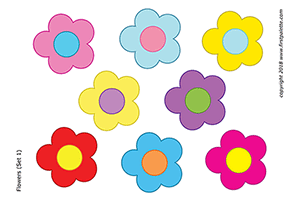 Check out more craft ideas below.